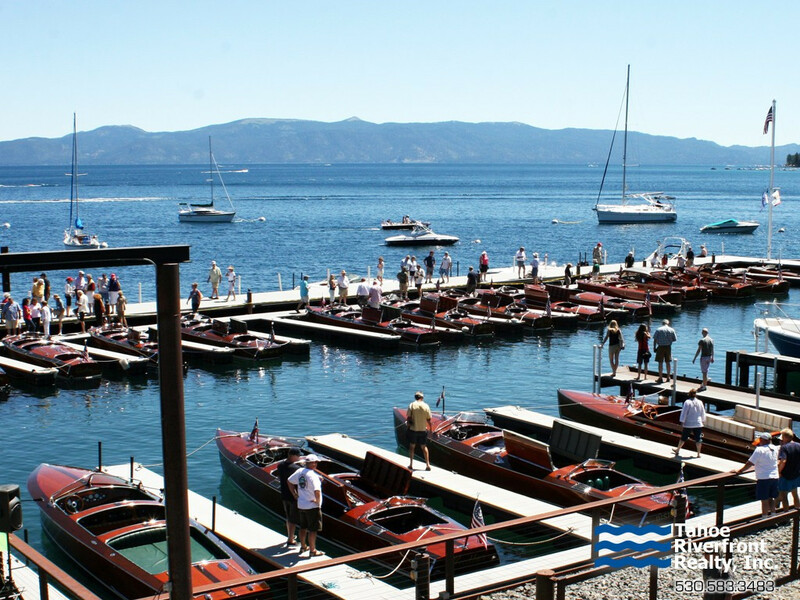 Located on Tahoe’s majestic and quaint West Shore, this rustic community has a timeless ski-town feel and offers something for everyone. 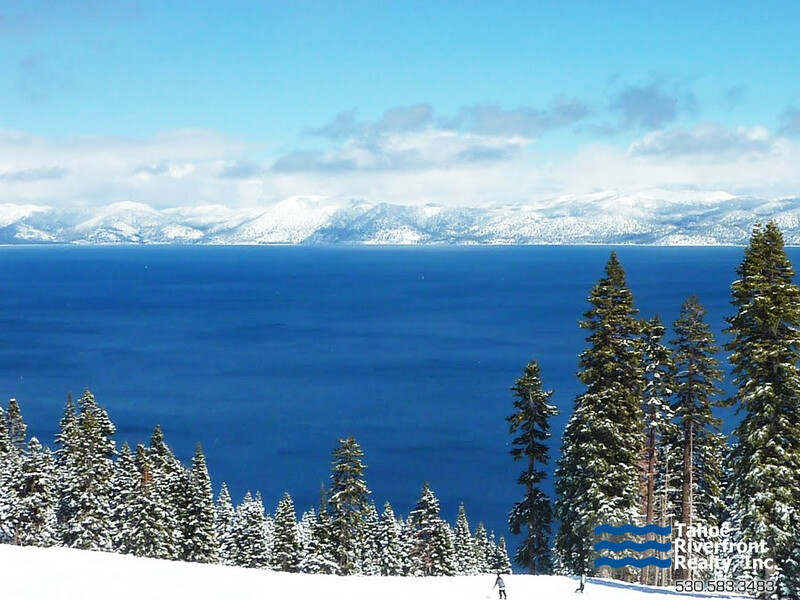 Panoramic lake views, quick access to state parks, a full-service marina and one of the best, family-friendly ski resorts in Tahoe, Homewood truly is the epitome of the classic Lake Tahoe lifestyle. 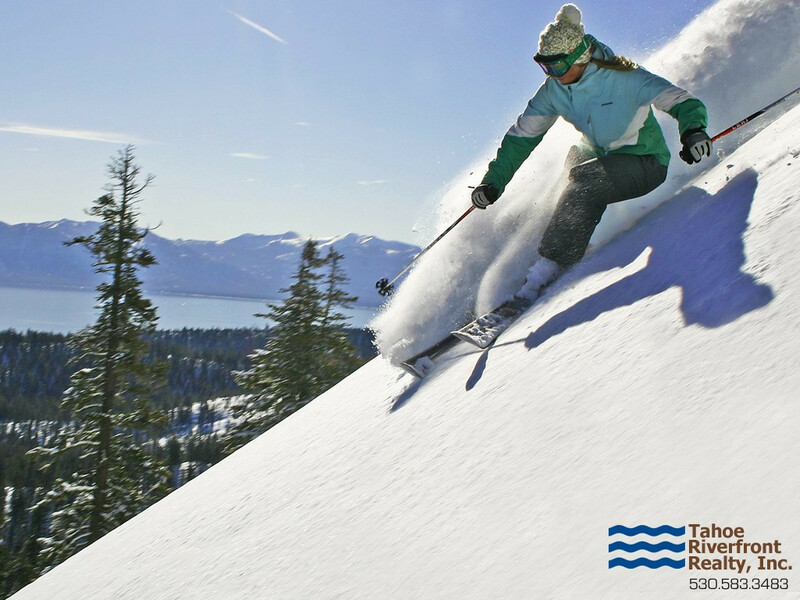 Homewood real estate consists of a wide range of property options, from rustic mountain cabins to expansive Lakefront Estates. 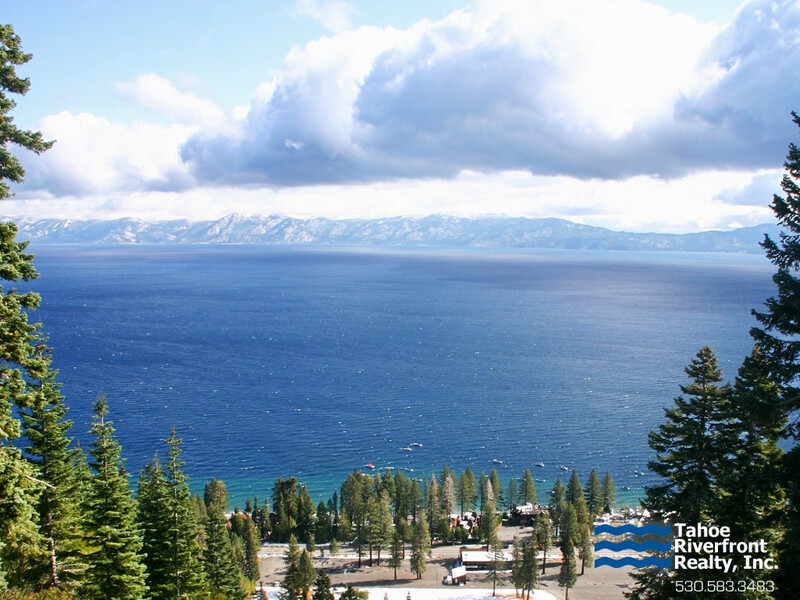 As a result, Homewood real estate prices vary typically starting from $250K for a rustic cabin to over $20m for luxury lakefront estates.